Any person who comes to Argentina the first day has to taste and enjoy Argentine empanadas. Any person who comes to Argentina the first day has to taste and enjoy Argentine empanadas. They can also be found in Spain but much smaller, they are made of a salty filling with several ingredients, which make them more interesting, enclosed in dough similar to the bread dough. 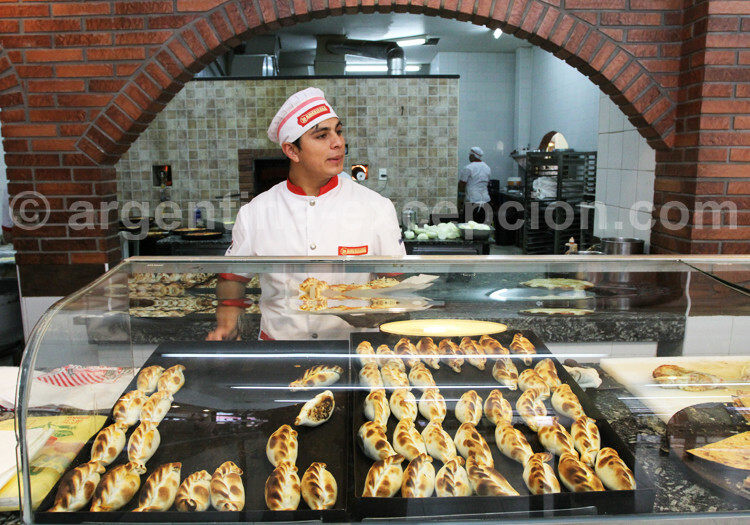 There are thousands types of empanadas and, according to the provinces, the varieties can be endlessly multiplied. – The “dough”: it doesn’t change much from one province to another; it is often similar to pizza dough. It is not surprising to see that pizza parlors are where they are prepared and sold. – The “filling”: it is what makes the diversity and also the quality. It should be neither overcooked nor raw and the ingredients should be in the appropriate proportions. – The pattern: How can we distinguish empanadas with different filling once they are closed, cooked and baked? They don’t look that similar once you have grabbed a bite of an empanada. It was necessary to come up with a method to recognize the empanadas without having to try them all and, that is why, there is nothing better than “sign” them with a pattern that any Argentinean can make… after having eaten so many. The pattern or signature is the way of folding and closing the empanadas before baking them, when the dough is closed enclosing the filling. 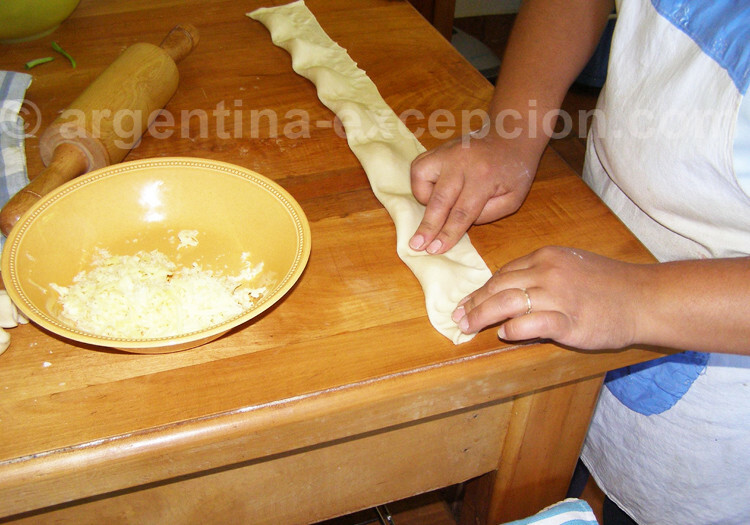 The type of folding and closing over the edge depends on the special “filling” and you can know, by simply having a look of them, if it is a meat, chicken or blue-cheese empanada. The most common varieties of empanadas are meat, chicken, vegetables, corn, ham and cheese, onion…for those sold in Buenos Aires. Then you will soon realize that each province takes an advantage of the local production to add a “local flavor” to their own empanadas to distinguish them from the neighboring provinces. You can try asking an Argentinean in different cities where you can try the best empanadas of the country and you will always get the same answer as Argentineans are very localists, that it is there where you will eat the best Argentine empanadas. Those from Salta will talk about the virtues of their province and those from San Juan will tell you that outside their province, no empanada is worth trying. 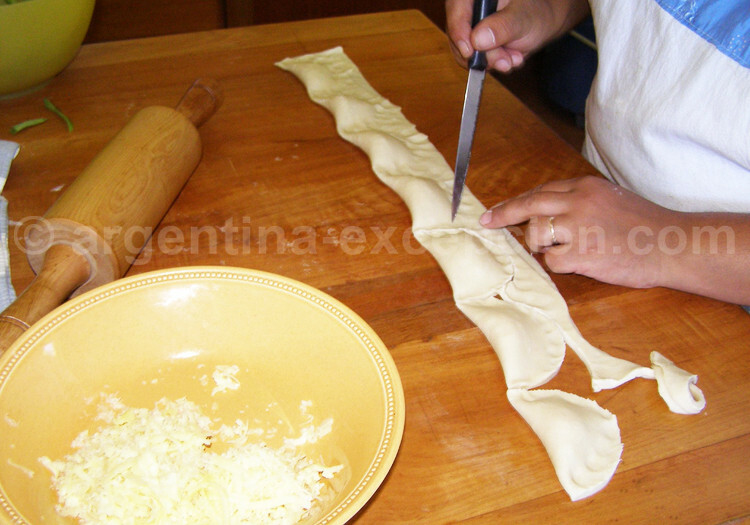 In Catamarca, you will find raisins, egg and olives in the filling of the empanadas. In Salta, they add olives and potatoes to the filling. Besides, according to the province and the recipe, the empanadas are baked or fried…and this brings a new conversation topic or polemics among “amateurs” as to how empanadas should be cooked. Summing up, this topic is as questionable as football in Argentina and if you go deeper into the preferences of each one, you will never reach an agreement. 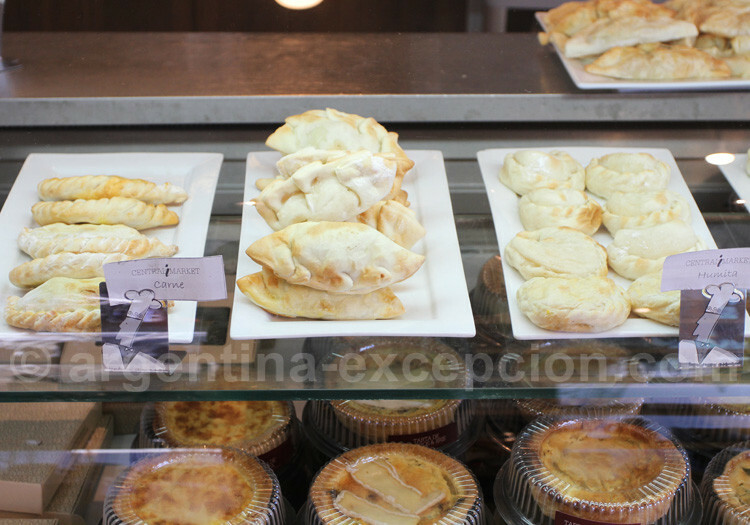 Enjoy your stay in Argentina and try as many varieties of empanadas as possible and make your own opinion!